As the saying goes, ‘you are never too old to learn’. Since a young age, many of us have had societal expectations imposed on us. Whether it is the ‘right’ age to graduate, start our careers or get married, there’s an ideal timeline whereby we are supposed to achieve these goals. But the thing is — this timeline is essentially just a general guideline and differs among individuals. Factors such as personality, family background and socioeconomic status all play a part in influencing this timeline. Hence, some people tend to start families earlier whereas others finish their studies later. As such, this brings us to our point: it is never too late for anyone to pick up a new skill or gain knowledge. So, why not try to broaden your horizons by signing up for workshops or classes to take in your free time? If the idea of free time seems like a foreign concept due to your hectic schedule — a tip would be to register for workshops or classes that have flexible schedules and timings that will accommodate for any sudden changes in plans. In addition, if you are a Singapore citizen or permanent resident, you will enjoy the additional benefit of being eligible for the Workforce Skills Qualifications (WSQ) program whereby you are able to sign up for courses related to your job at a subsidised rate. For instance, if you are working in the tourism industry, you can register for specific courses that are tailored to your career, like a certification in hotel and accommodation services. Thus, this will provide you with an opportunity to learn new skills while upgrading your job portfolio, making it a win-win. But of course, if you are interested in pursuing the development of other non job-related skills and knowledge, you are also free to do so. Depending on your budget, preference and personal goals, you can choose from a wide variety of workshops or classes available in Singapore. With that in mind, let us share with you 6 interesting workshops to attend in Singapore as below. Learning new skills or knowledge doesn’t have to be a boring process. The trick is to select a workshop that captures your attention and interest, before giving it a try. Some workshops or classes even offer a first-time free trial lesson, thus providing you with the option of testing out the ‘goods’ before committing to it. In addition, you can also make use of online workshop or event portals to check out the different workshops happening around you, thus increasing your exposure to various kinds of lessons. You probably would have seen online videos of some people performing daring and near impossible stunts on top of precariously high buildings or railings, in the name of ‘Parkour’. A combination of multiple movements such as running, leaping and climbing, Parkour is essentially a process of moving from one point to another as quickly as possible. Worried about not being able to perform these stunts due to your lack of athleticism? Fret not as the instructors conducting the various parkour classes will be able to guide you through the process and the classes are segregated based on the level of difficulty. Fancy creating a one-of-a-kind fragrance exclusively for your own use? Well, looks like your dreams may come true as there are various workshops held in Singapore that teach you how to create your own customised perfume. In addition, throughout the workshops, you will also gain useful knowledge about the different types of fragrances and which scents are best suited to be paired and mixed together. Experience the fine art of designing and making your own leather goods by attending leather crafting workshops. Under the guidance of your instructors, you will not only learn about the numerous leather stitching techniques but get the chance to make your own leather accessories such as card holders or wallets. To top it off, they even offer advanced courses whereby leather crafting enthusiasts can try their hand at creating their own leather bag. As the leather crafting process involves a lot of manual sewing, this can be a rather arduous and challenging process. Are you a fan of electronic music? If so, the deejaying workshops might be just right up your alley. Attendees will not only learn how to use the necessary equipment to mix, adjust and arrange their own music but the art of engaging the crowd as a DJ as well, thus making for a rather enriching experience. 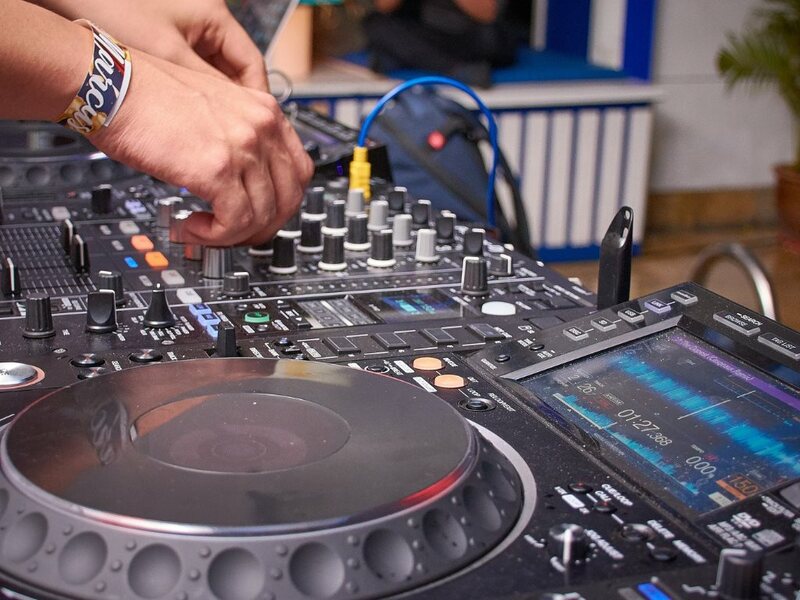 To further sweeten the deal, some deejaying workshops even offer subsidised rates for their beginner classes if you are a Singaporean under the Skillsfuture Credit scheme. 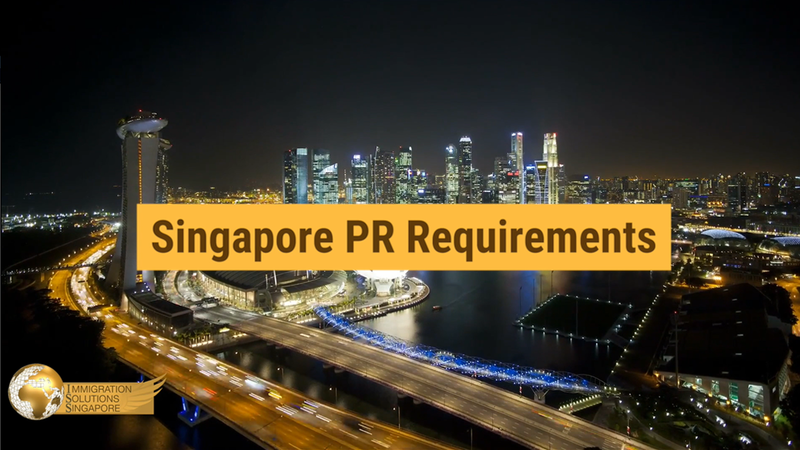 Individuals with Singapore permanent residency who have jobs that are related to the music industry can also consider signing up for these classes through customised corporate programs. In summary, there are a plethora of interesting workshops in Singapore that you can check out to acquire new skills and knowledge. Due to the emphasis on life-long learning in Singapore, Singaporean citizens and permanent residents have numerous opportunities to pursue their interests and brush up their skills via courses and classes. As such, if you are aiming to settle down in Singapore, you might want to explore the option of becoming a permanent resident.